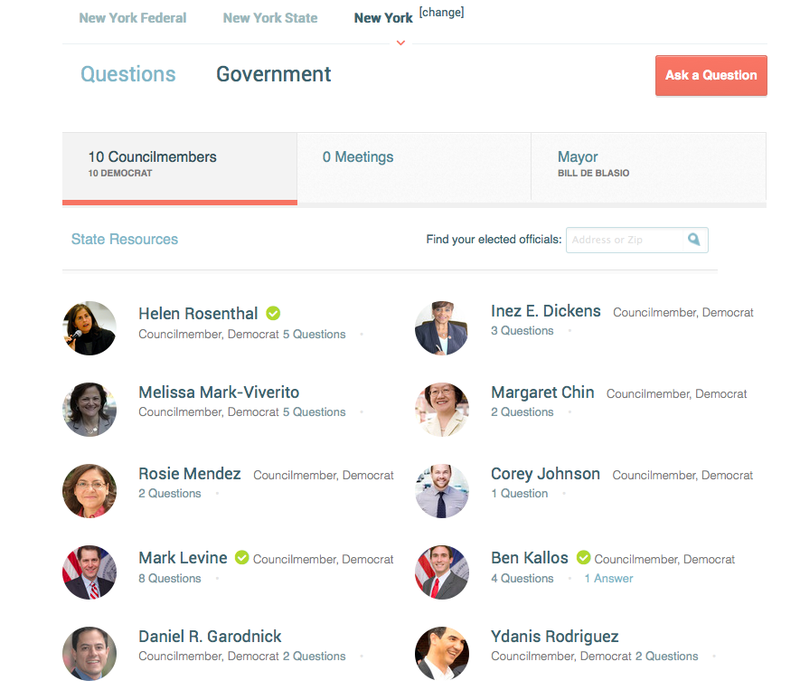 Excited to share our latest NYC policy answer from Council Member Ben Kallos presiding over District 5. 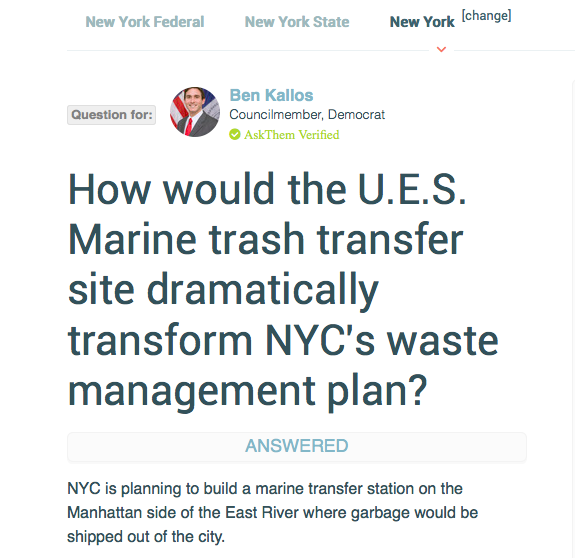 Kallos, who represents the Upper East Side and Roosevelt Island, addressed the controversial Marine Transfer Station planned for East 91st street in Manhattan. 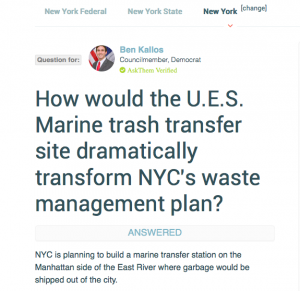 The proposed facility was approved in 2005 and was integral to Mayor Bloomberg’s Solid Waste Management Plan, which aimed to decrease the use of trucks for the transportation of waste, and place the burden on boroughs to handle more of their own waste. 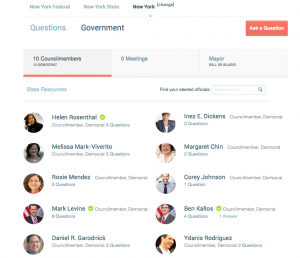 Kathryn Garcia, Mayor de Blasio’s new sanitation commissioner, is moving forward with the plan to open the waste-transfer station. Neighborhood activists and residents’ organizations have sued to halt the station out of concern for health risks, while supporters of the plan – like Council Member Antonio Reynoso– champion it as a step towards environmental justice because they believe it will enforce the district to take on a proportionate share of the city’s solid waste system.